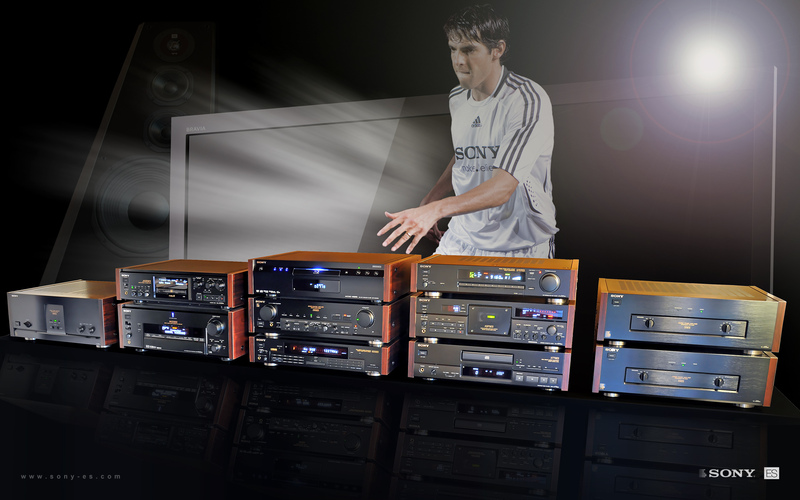 One of the main purposes of this website is to make a presentation of the system I`ve been so eagerly building for the last couple of years and describe my search for the best components of the Sony ES series. This is the ultimate hybrid system for the ultimate stereo and surround sound experience. Any comments or thoughts should be sent to e-mail. Be sure to check out the Sony ES group on Facebook! Fresh: ES HD promo video and 4148 px big poster.